Fall is here and with the weather turning colder, we are reminded that the holidays are just around the corner. With that comes entertaining with family and friends. Bel Cafe has created some yuletide inspired desserts that are guaranteed to delight your guests! 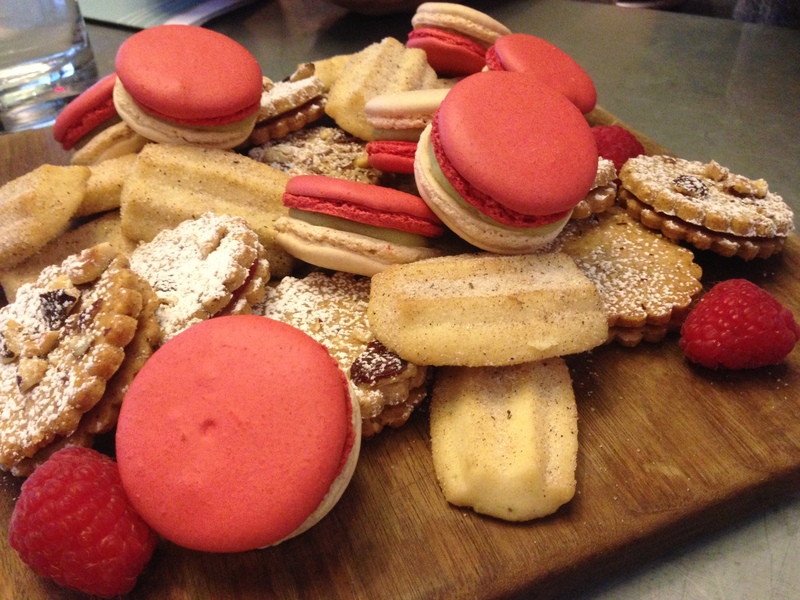 Start with a mix of raspberry Linzer cookies ($8.50), spiced shortbread ($7), and peppermint macarons. The cookies have tangy and delicious raspberry jam middles, while the shortbread simply melts in your mouth (the way good shortbread should). The peppermint macarons are also available in a delicious, decorative and stylish macaron tree that is good enough to eat; this gorgeously festive red, green and white candy cane-flavoured creation consists of macarons with white chocolate decorations (small $80 or large $130). All of these offerings come beautifully wrapped in festive boxes tied with ribbon ideal for gifting. 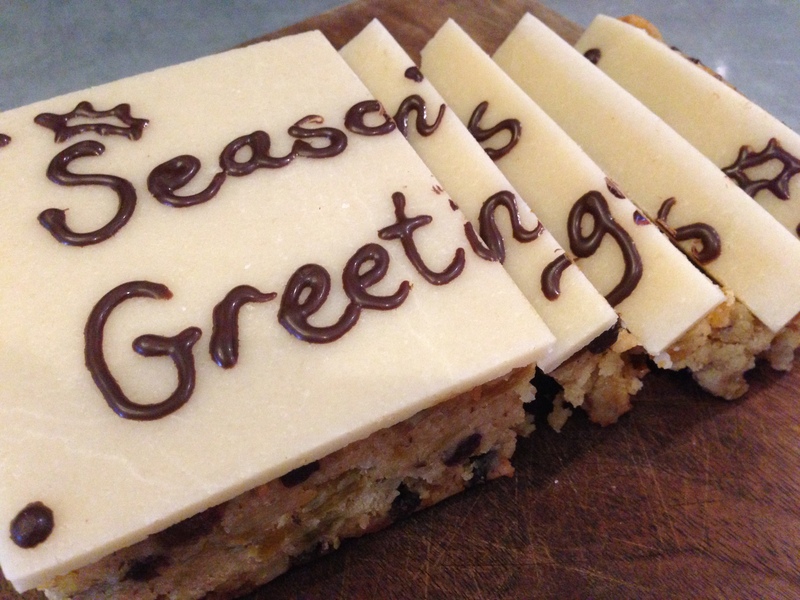 My favourite treat is the rich, classic and fruity Christmas cake ($15). This cake takes months to create to give the dried fruit opportunity to soak a delicious mix of boozy juices. One bite and you’ll be in a jolly good mood guaranteed. I’m not a fan of Christmas cake usually, but I’m definitely a fan of this one! For a more PG-13 treat, pick up a milk chocolate Santa ($15) created in house for the perfect stocking stuffer. 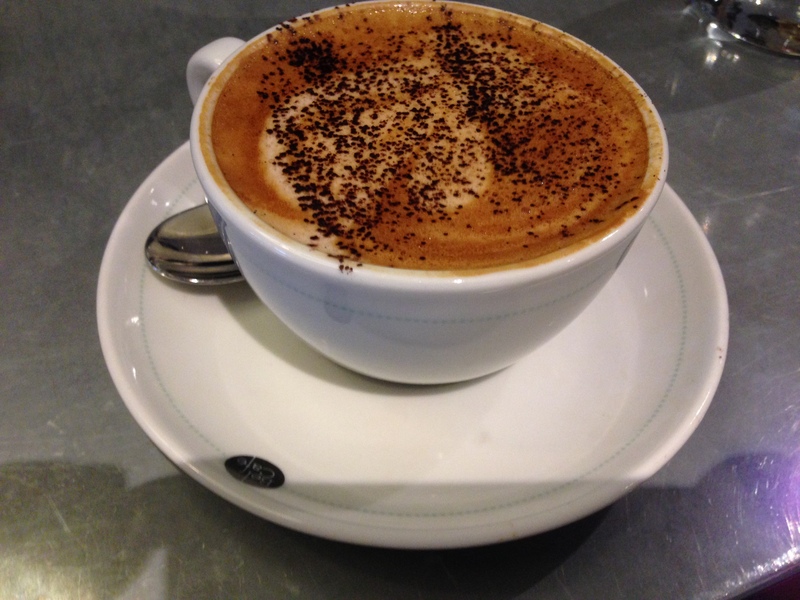 The holidays can be a tad stressful, so make sure you take some time for yourself and enjoy one of Bel Cafe’s eggnog lattes ($5.50) or you can add your favourite spirit for only a couple of bucks more. 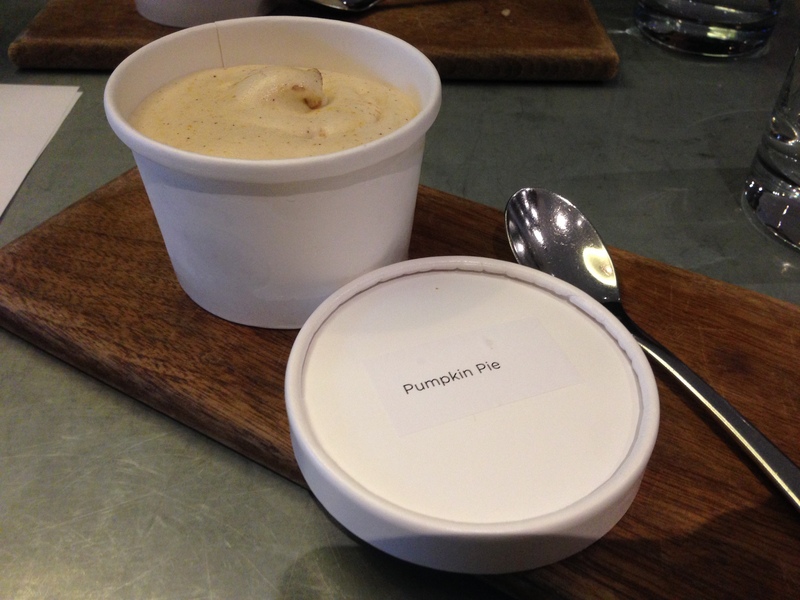 And finally, if you’re looking for a cooler treat, Bel Cafe has a delectable selection of house-made ice creams, including the new pumpkin pie flavour, which actually has nice chunks of pie mixed in it.